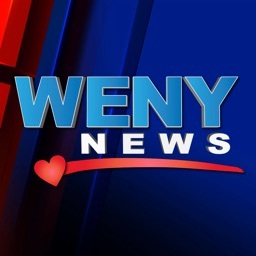 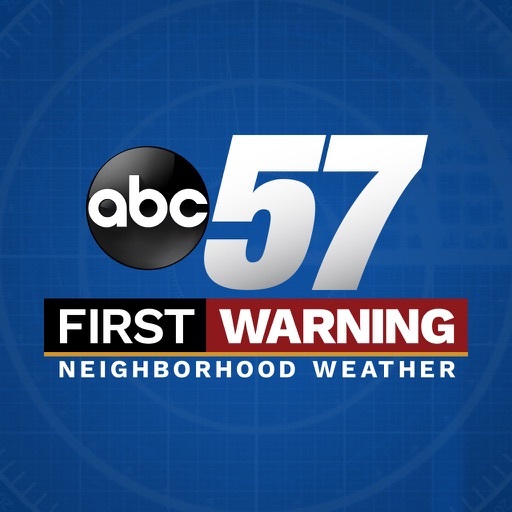 ABC 57 Weather by Weigel Broadcasting Co.
ABC57 First Warning Neighborhood Weather's redesigned app puts the expertise of all five of ABC 57’s meteorologists in your phone or tablet. 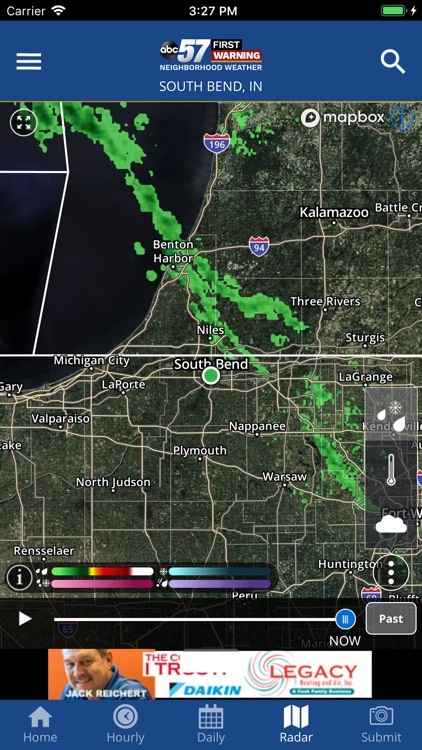 Whether you've lived in Michiana a day or a lifetime, one thing is certain – Indiana and Michigan weather can change by the hour. 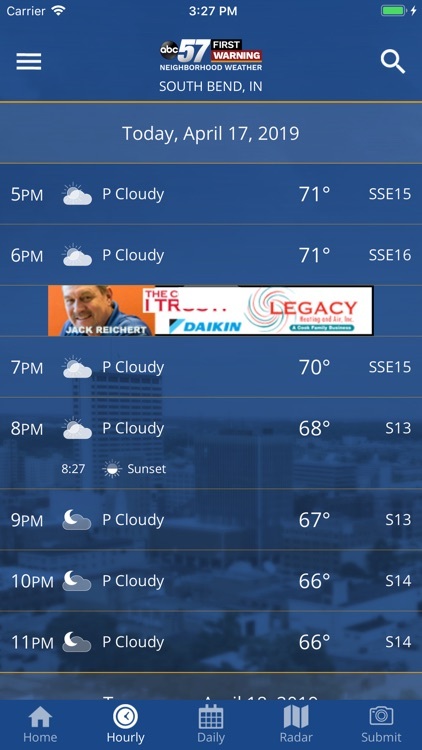 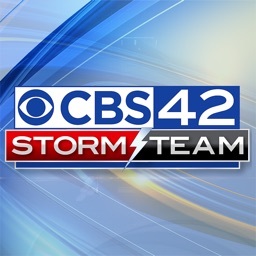 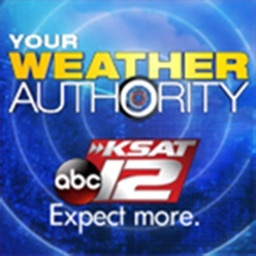 Our app was designed to let you see our video forecasts and to use our weather tools to plan your day or night. 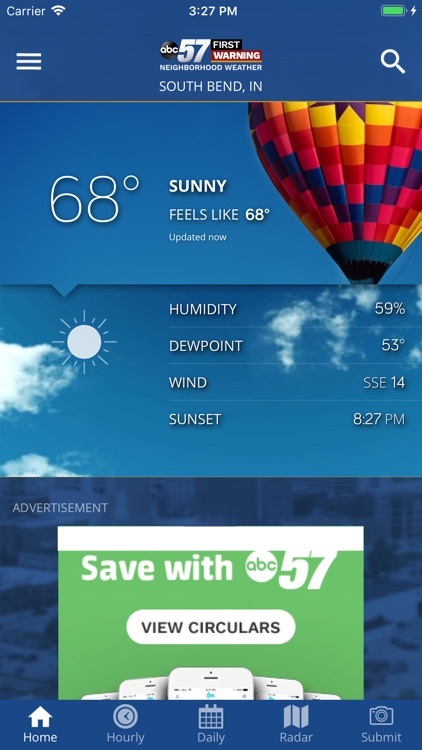 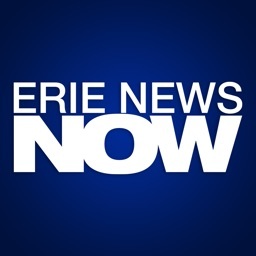 If you want the latest news and sports from WBND in Michiana, search and download ABC57's news app too!